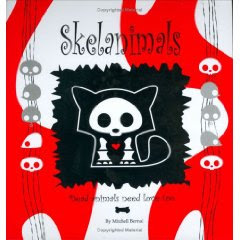 Is a really cute book that introduces the Skelanimals to us. 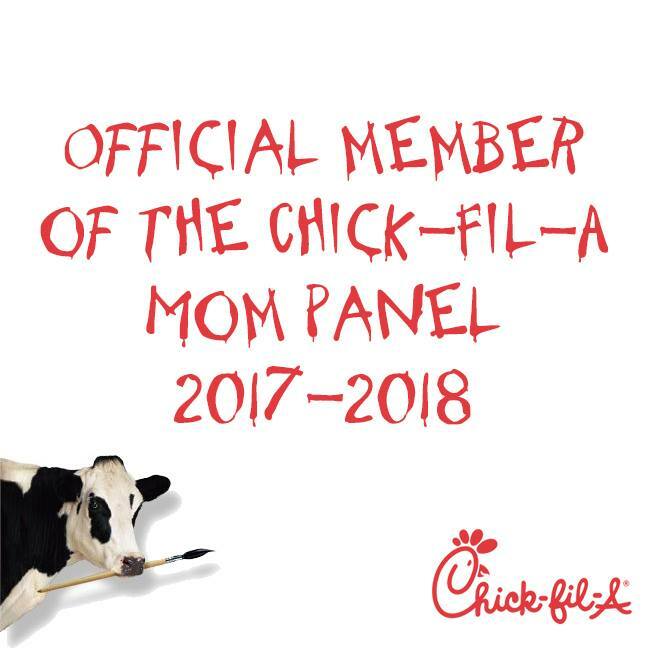 It is an easy book that your kids can read. I know, the title, kinda shocks you. Because trust me, IT SHOCKED me. This a children's book. But really, it is a book of small story rhymes of each animal. This book may not be for everyone, especially not for younger children because they just won't get it. Some adults just won't get it. Your pre-teen and teens they will like this book. We did. Let me introduce you to our Skelanimal-Kit. Kit had a head bigger than her body. The laughs she endured rang all through the lobby. Looking at the pool she would see her reflection. Wishful thinking for her water friend connection. She slipped and fell as she looked nearer. No more laughter and jokes would she hearrr. There are many Skelanimals to take home from small collectable plush, large plush, clip-ons, themed collectables, to animal hooded plush. Suggested for 5+ ages,retail prices start from $3.99 to $ 14.99. 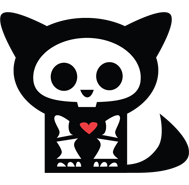 Thanks JAKKS Pacific for our new friend, Kit the cat and our own copy of Skelanimals: Dead Animals Need Love Too Book. What an original and cool book. Thanks for this.